For this blogpost, the focus will be on injuries and on players who have made their way back to anfield. 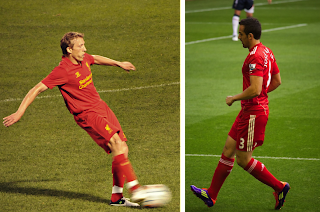 Lucas leiva, the brazilian centre-mid who was out almost the whole season last campaign and who suffered another injury on august, has finally made his way back. His comeback made another addition to the team, now giving many choices for the 3 starting centre-mids: Gerrard, Allen, Lucas, Jordan Henderson and Shelvey. However, it has not all been good news. Fabio Borini, who has already suffered a break in the leg this season, has become the victim of yet another injury. In the Swansea city match just last week, he dislocated his shoulder which could put him on the sidelines for quite a long time, maybe even through to the end of this season. 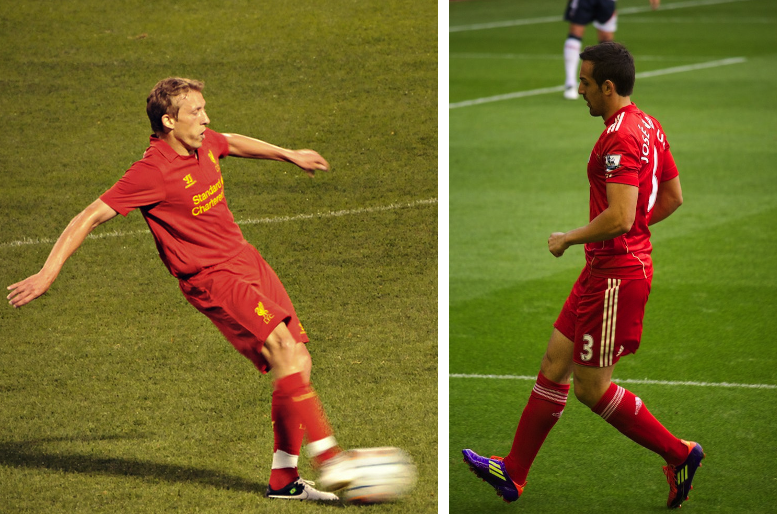 Oh, and not to forget, Jose Enrique who has been out with a hamstring tear, has come back a bit earlier than scheduled. He has proved very useful for the team, scoring 2 goals in the season, one of them in the 5-0 thrashing against Swansea last week. Considering that he is a defender, it is a number that can be evaluated as being very good. Pictures from md.faisalzaman and dannymol.